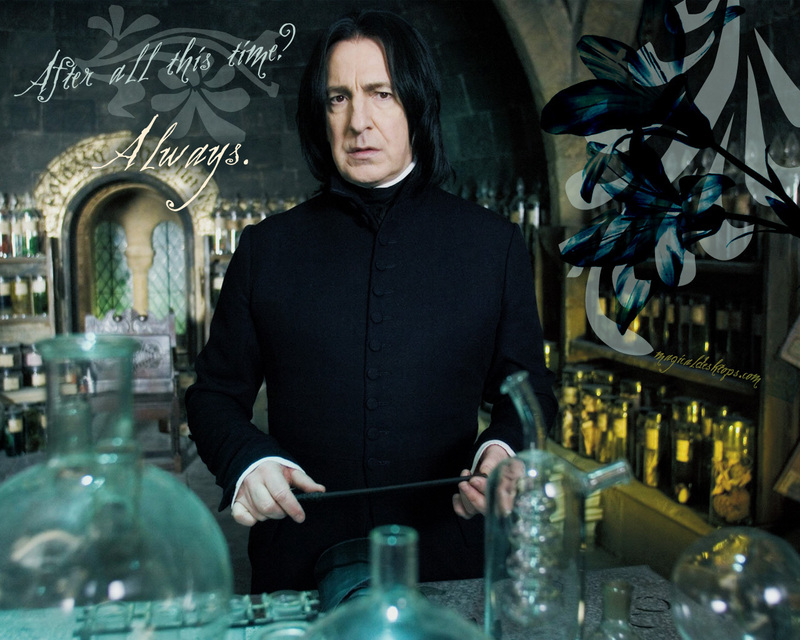 Potions Classes with Professor Severus Snape. Snape was in his office with his twin daughters. Kaitlyn had a thought to ask to her father about the green cloth. "Dad, I have a question to ask you." Snape looked at his daughter. "Of course." Snape said, then started listening as look through the notebook. Kaitlyn had her chance. "What is inside the green cloth that the other teacher gave you?" Now Snape was really surprised. "It was nothing, now. Get downstairs and into your desks." Diana and Kaitlyn nodded and left their father behind and closed his office door. Diana looked at her twins sister. "Now what kind of question was that?" Diana asked her. Kaitlyn just glared at her sister, "I don't know. It's just something that I had in mind." Diana looked around and found a girl that looked oddly familiar. "Rosie? Is that you?" Diana asked. Kaitlyn looked behind her and she huffed. Great, just my luck. Kaitlyn thought then turned back around to the front and opened her book waiting for class to start. She was tired of seeing this girl and it was getting on her nerves. Diana rolled her eyes at her sister and then smiled. "Hey Rose, come sit beside me." Diana said. Kaitlyn moved quickly and put her books between her and Diana. "Sorry, the tables full." Kaitlyn snickered. "Kaitlyn, would you get a grip?" Diana told her sister. Snape was looking inside the prophecy to find out what his secret daughter that ran away before the twins were born. When the prophecy shows that there is a daughter of his lurking around somewhere in this castle. As the bell rang, Snape sighed and put the prophecy inside his desk and came out of his office and sat in the desk. All he seen was his twin daughters and the Weasley girl. "Please open your books to page 324, we're reviewing of what we just learned last weekend." Kaitlyn and her twin sister didn't talk after that. They both took out their books and opened it to page 324. Kaitlyn decided to take out her parchment and her quill and wrote down a note. She wrote her sister saying 'Why do you have to be such a twit?' Then gave it to her sister. Diana took the note and read it. Then wrote back, 'Its really none of your business. What is going on with you? You're always different.' Diana wrote and handed it back to Kaitlyn. Snape sees the note passing, "Diana and Kaitlyn. Please come up here and bring the note." He said. Kaitlyn and Diana went up to where their father is and gave the note to their father as well. As he read it, he glared at Kaitlyn. "Kaitlyn, you are having detention with me this afternoon. And after that, you're grounded to your room." Snape said. Kaitlyn stared at her father, "WHAT!" Kaitlyn screamed. "THE BLOOD HELL I WOULD!" She screamed at her father. "I HATE YOU! I'M SO OUT OF HERE!" Kaitlyn screamed and then grabbed her stuff and stormed out of the classroom. Diana and Snape stared in disbelief. Snape stared at the Weasley girl. "You are dismissed. Diana please stay behind. I have to talk to you." Snape told her then left towards back inside his office. Diana nodded as her father left. Then she turned towards Rose. "I'm really sorry Rose, something is different about my sister and my father wants me to talk about it. So I'll talk to you later hopefully." Diana said then left towards the office. Diana went inside the office door and seen her father stand at the window. "Would you like to know why your sister Kaitlyn changed?" Snape asked her. Then turned to look at Diana with sad almost crying eyes. Diana sat down in a chair and listened. "Yes dad." Diana said. Snape was quiet for a moment, then spoke. 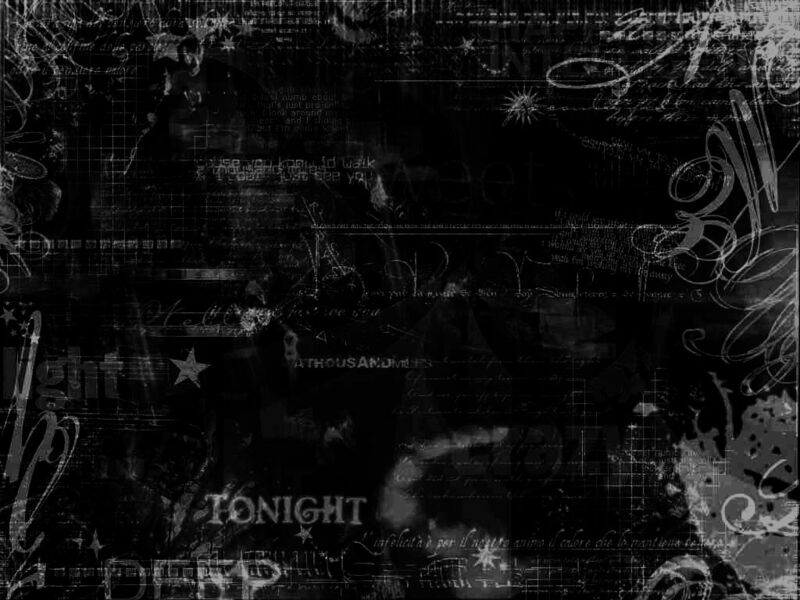 "Your sister has changed because, because she had a, a Dark Mark on her right arm." Snape said finally. "Don't worry Diana. I also have something to tell you. You and your sister isn't the only sister you got. Before you and Kaitlyn was born. Your other sister, Eliza Snape. Is her name." Snape heard the office door open. He turned around and seen Scorpius, "Hello Scorpius. What did you need?" Snape said, then looked at his daughter. "Diana, you may go." Snape said and then turned towards his desk. *She Sees Diana and hurries over to her not wanting the subject brought up again but had to ask* Have you...ummm....seen Scorpius by any chance? Diana nodded, "Yeah, he's in there with my father." Diana said then sat down in a desk thinking about what to do. Diana never knew that she and Kaitlyn had an older sister and she's around in this castle somewhere. Diana turned to look at Rose and smiled. *she bit her lip* I'd get in trouble if went wouldn't I..?? Diana looked at her, "Yeah, you probably would." Diana said. Then she looked at her hands. Diana shook her head. "I'm fine. Really." Diana smiled at her. Inside the office, Snape was talking to his nephew about him joining the Quidditch team. When his nephew nodded, Snape shook his hand, and opened the door for his nephew to step outside. *she heard the door open and seen Scorpius got up and went over to him* Hey Scorp. Scorpius looked at Rose. He smiled at her. "Snape told me I could join the Quidditch Team. I approved." Scorpius said. Then put his hand on Rose's shoulders. He looked at Diana and nodded and then left. Congrats *smilesand hugs him* I can't wait to see you playing! Diana didn't say anything. "I'm going to see what my father is up to. I'll catch up with you guys later. I'll talk to you later Rosie." Then waved at her.